G.W. 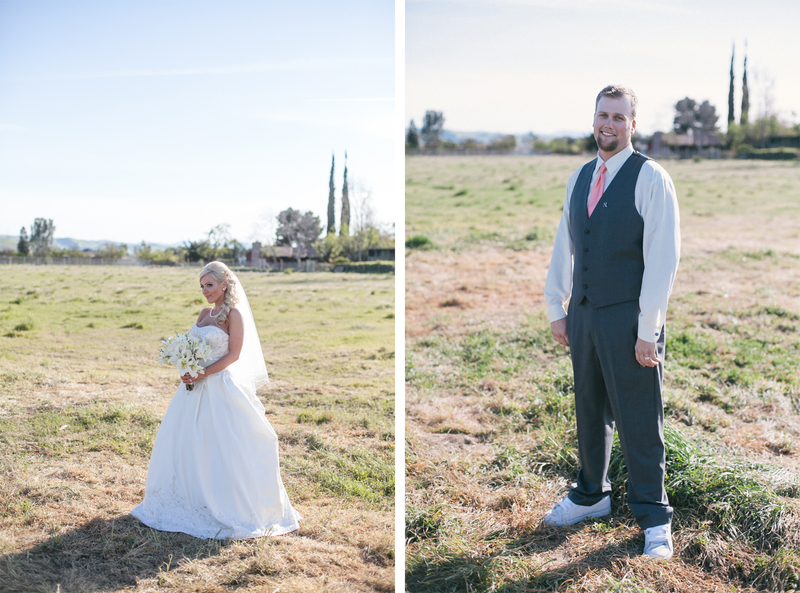 & Holley met in high school and almost 10 years later on March 23rd, 2013 they came together as husband and wife on a beautiful Saturday in Livermore, CA. The sun was shining and the cherry blossoms were in full bloom, creating a beautiful landscape for their breathtaking day. Congratulations G.W. and Holley! 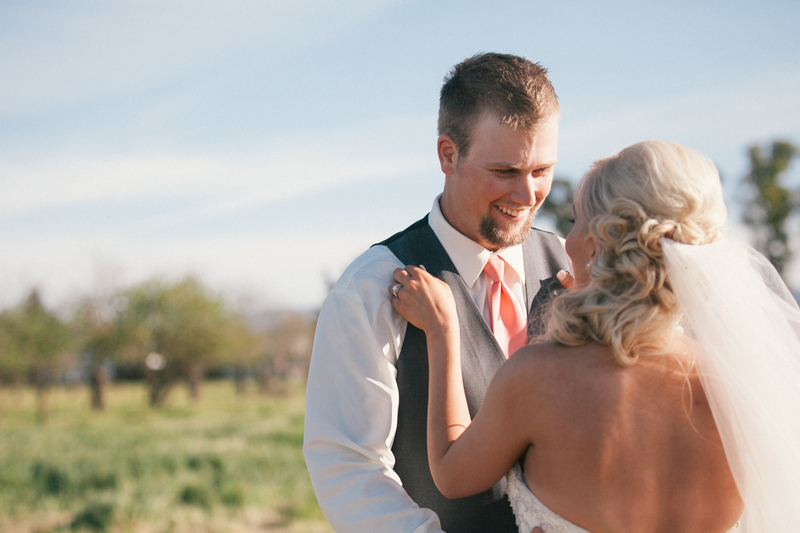 I absolutely loved photographing your wedding and enjoyed my time with your sweet family and absolutely wonderful friends. I wish you two the most happiness in life. Oh Holley you are too gorgeous! 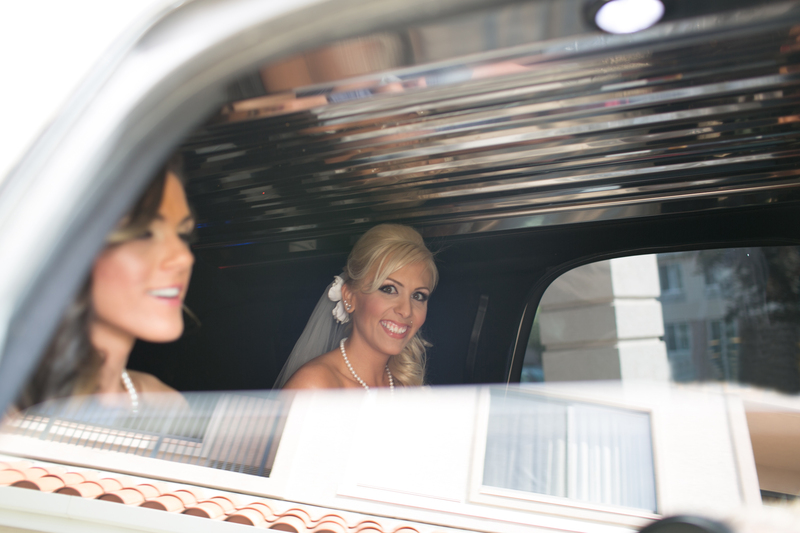 This was one happy bridal party-so great to work with. My favorite hair of the day. Besides Holley’s OF COURSE. 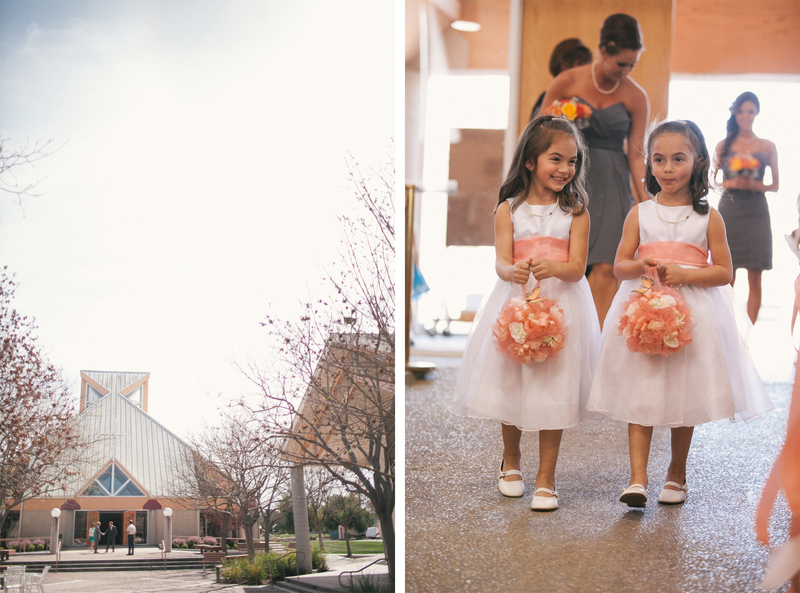 I loved having Katie Noel there as my second photographer, she captured amazing angles! To view more of G.W. & Holley’s wedding view the slideshow below! 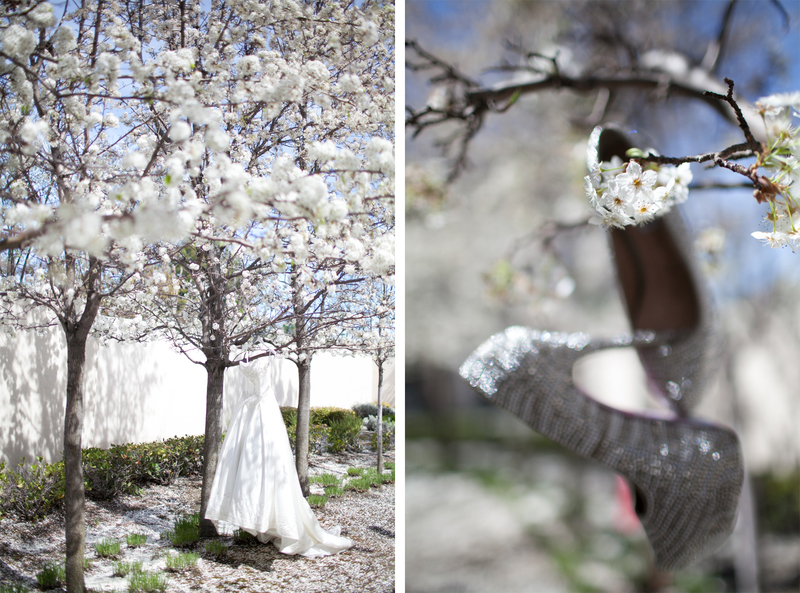 looove the flowers and that shoe shot! and the backlighting! I’m in love! beautiful couple, great photos, Monika! I love these pics :) So classy and beautiful! First 2 pics are amazing! SO beautiful! Light, airy, and clean. I absolutely love the blossoms, too! These are fantastic! Beautiful work Monika! 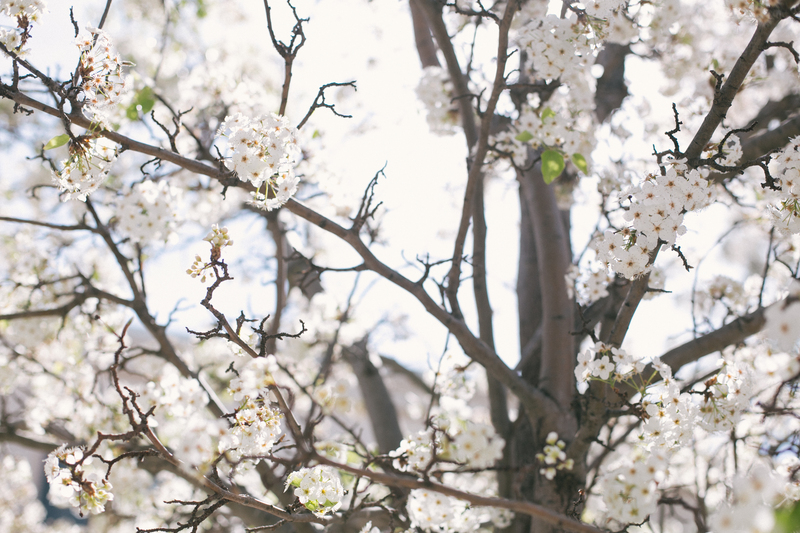 Goodness the timing of the blossoms in bloom is so beautiful! I really love the self portrait shot of the girls with the iPhone, love that! 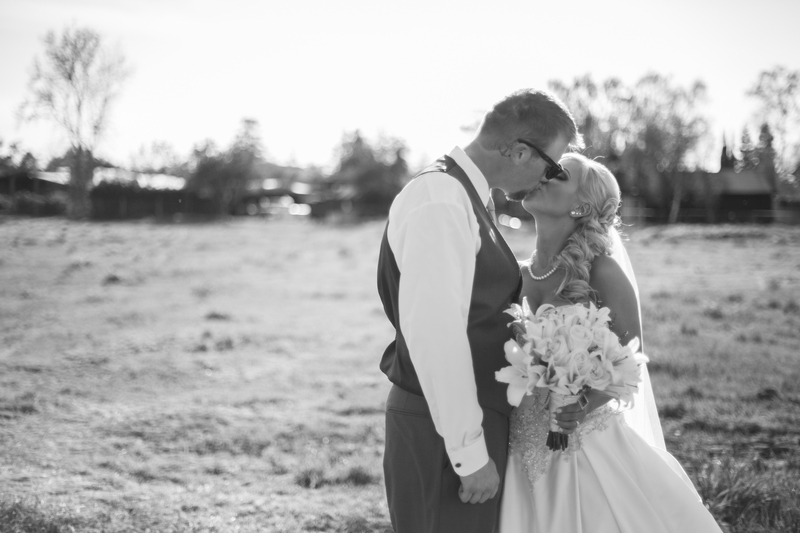 BEST kiss the bride shot EVER!!! 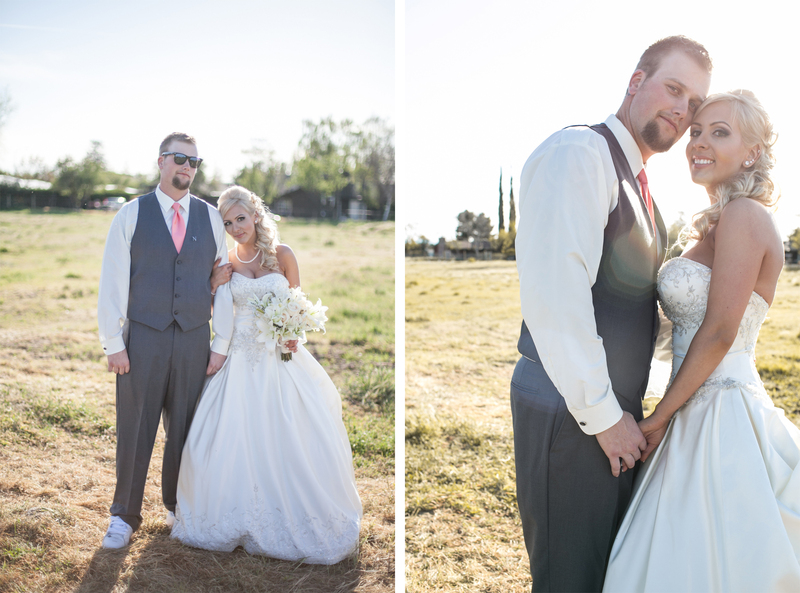 Fantastic collection of photographs, congratulations to the stunning couple! 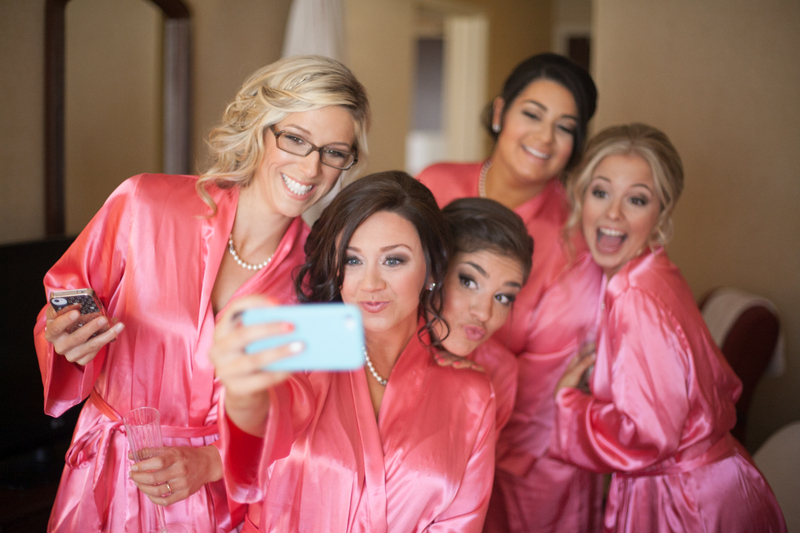 the bridesmaids are adorable and the ceremony images are spot on. 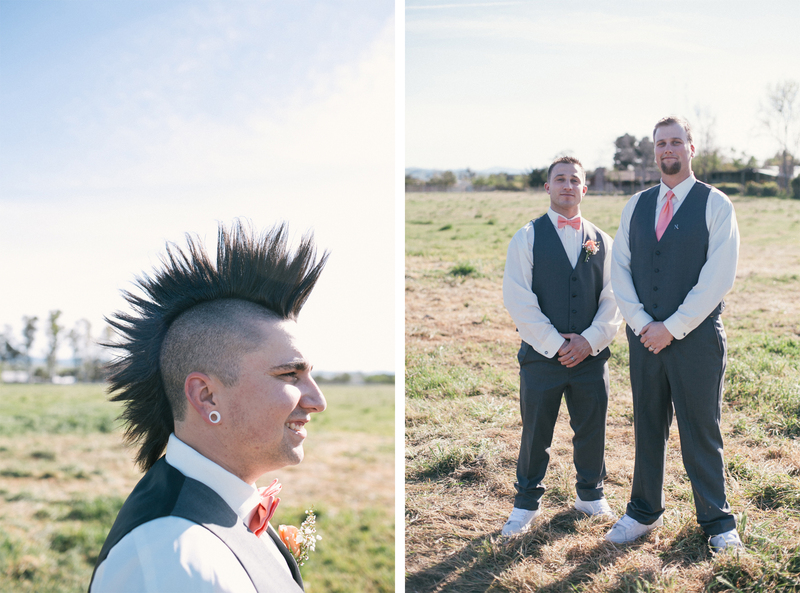 Looks like an awesome wedding party and you captured it beautifully.